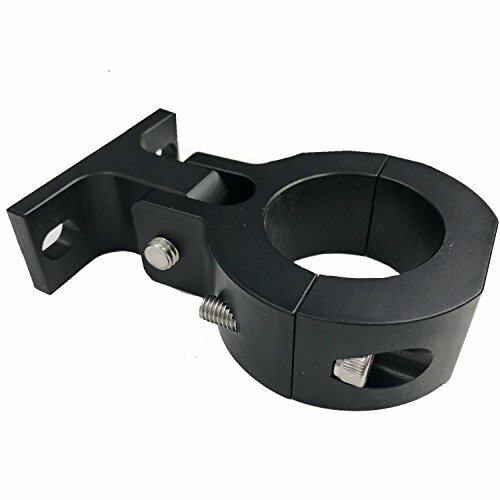 For 66cc/80cc and 48cc 2-stroke bicycle engines Universal Mount for Bike Motors. Works on most newer bicycles and allows you to mount the motor without drilling through the frame. Compatible with engine front mounth 33mm Approx;if your engine front mounth is 41mm approx, you have to Drill the holes on pedestal to be wider by yourself; check the Third and fourth picture for reference. Works on most newer bicycles and allows you to mount the motor without drilling through the frame.